With the computer age, along came online friends. 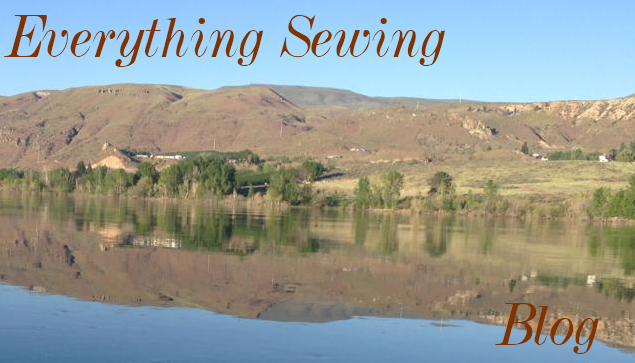 Before I started trying to blog, I was meeting 'friends' on my sewing forum. 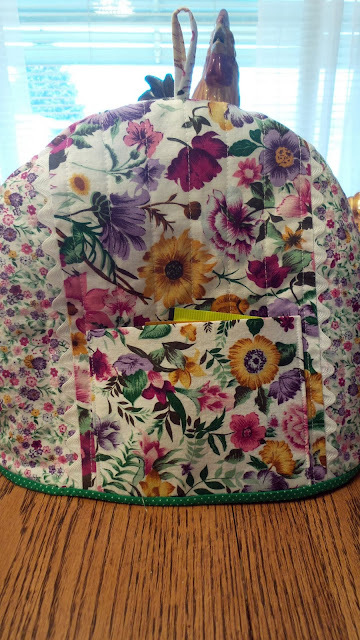 Everythingsewing, came from an idea that it would be great to show people how to do something other then trying to explain it, when so many people, including me are visual learners. I met friend after friend, some of us became very close friends. But, whether we became very close or remain on line sewing friends we are all very, very real. Now, I am meeting blogging friends along with the sewing friends and it is wonderful. I am learning so much. Over the next few weeks or maybe even months, I am going to share those friends with you. Some of those friends might even be you!! In an effort to help me learn more about blogging, one suggestion a friend made was that I write every day. That just seemed over whelming until I realized I do not have to hit the 'post' button. what I do need to do is write. What helps you? Do you write everyday? Does inspiration find you? or do you go looking for it? I am very excited to share my on line but very real friends with you. They are my inspiration right now. In fact, I think I will tell you about a gal named Angela. I know she doesn't know how much she inspires me. You can visit her at her sewing blog. Just give me a needle, you will love her creativity.